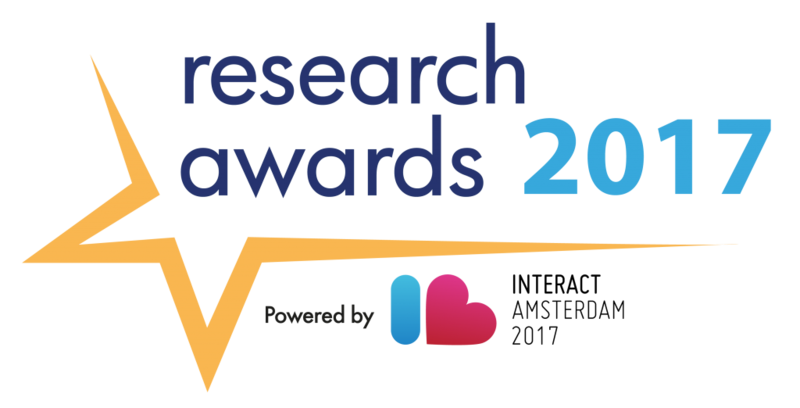 Brussels, 31 May 2017– EDAA-TRUSTe Research mapping consumer attitudes and awareness of the European Self-Regulatory Programme for Online Behavioural Advertising (OBA), wins the IAB Europe Research Awards for the ‘Best Use of Research Budget’ category. This reflects that the joint industry effort in the Self-Regulatory Programme on OBA is making a real contribution to the development of the digital advertising industry and supports the strong value that the Programme provides to consumers, business and regulators alike. The European Advertising Consumer Research Index 2016 was carried out across 15 European countries and was conducted by Ipsos MORI, on behalf of the EDAA and TRUSTe from 04 – 20 November 2016 with more than 15,000 participants. The winners were announced on 23 May at the gala dinner held as part of IAB Europe’s Interact conference in Amsterdam. Dave Deasy, SVP Marketing TRUSTe said, “we are excited to win the award and enjoyed working with EDAA on the research. The research demonstrates the Self-Regulatory Programme on OBA is providing consumers the level of privacy transparency and control they need and TRUSTe looks forward to continue providing technology and tools to support the Programme.” The IAB Research Awards are now in their seventh year and represent industry recognition for innovative research projects and the contribution they have made to the development of the digital advertising industry. Read more about the research report here.